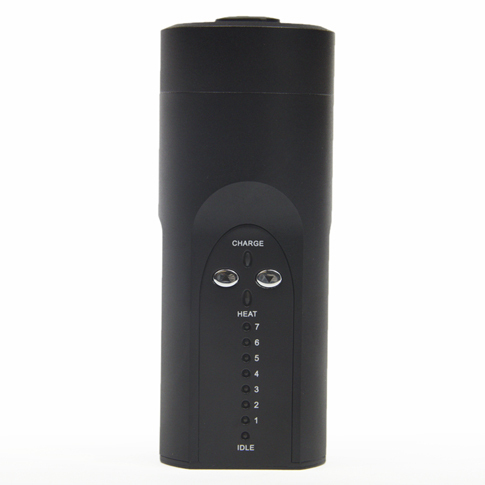 We consider the Arizer Solo Vaporizer to be the acme of portable vaporizer technology. While it is a little heavy, you really can’t compete with the ease of draw and the strength of the vapor that is generated. However, if you’re new to vaporizers, you may encounter a couple of issues when attempting to use your Arizer Solo. This is by design. 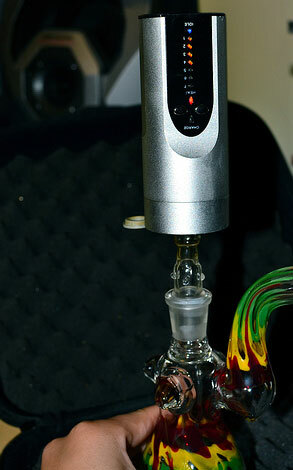 When Arizer first made the Solo, the initial models had a very loose heating chamber, so that the draw stem would not fit snugly into the heating unit. While it was easy to assemble, it was impractical because vapor would seep through the sides and sometimes herb would spill out as well. In the newer models that have been on the market for the past year or so, the heating chamber has a hard plastic liner around the inset so you have to use a little bit of elbow grease to twist the draw stem into place. Be slow, but firm while twisting the stem into the unit and it will engage and sit tightly in place no matter what angle you hold the vaporizer. Arizer has yet to create an oil chamber for the Solo and you will ruin your device if you try. This is really a matter of user preference. 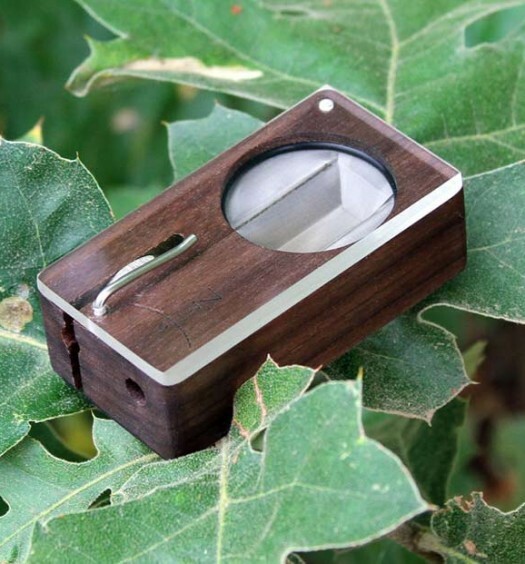 However Vaporizer-Review recommends that users start out with a low setting like 1 or 2 and see what effect that creates, then move up from there. We prefer setting 5 because any higher and the hits are kind of harsh. If you’re interested in buying an Arizer Solo or replacement parts, we recommend this online store as our preferred portable vape distributor.